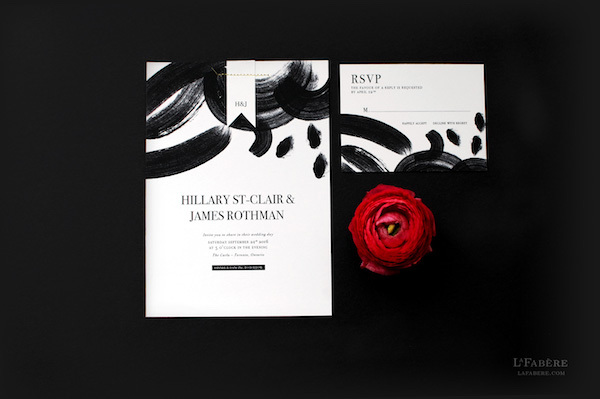 Want your wedding invitations to be distinctive and extra special? 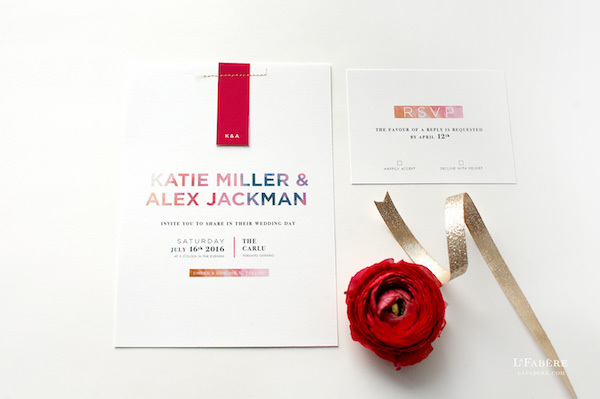 You might want to check out LaFabère, an Ottawa business that creates luxury, custom wedding invitations. 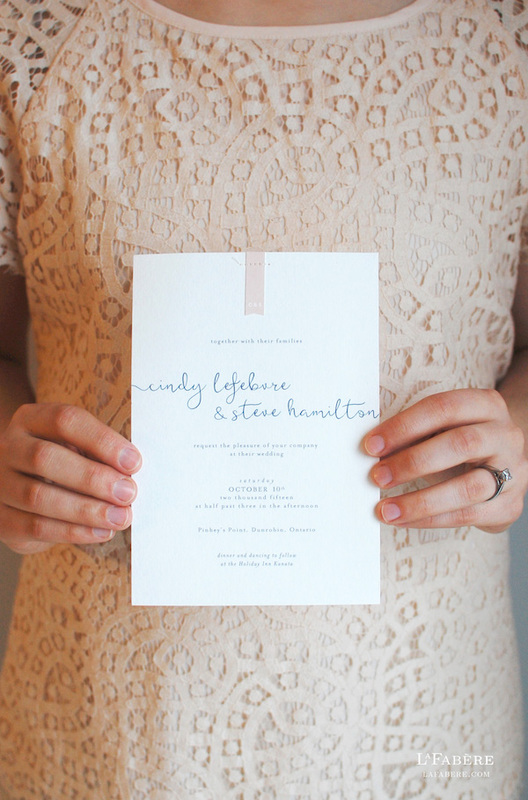 Christine incorporates lovely textures and delicate design features on each invitation. 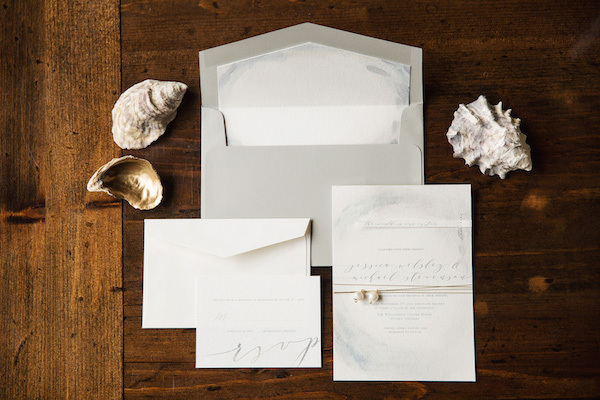 Gorgeous fabric, a pretty ribbon or a customized paper flag is sewn on, adding elegance and a handmade touch to every order sent out. To see more, check out www.lafabere.com and http://etsy.me/1SXdrgl.